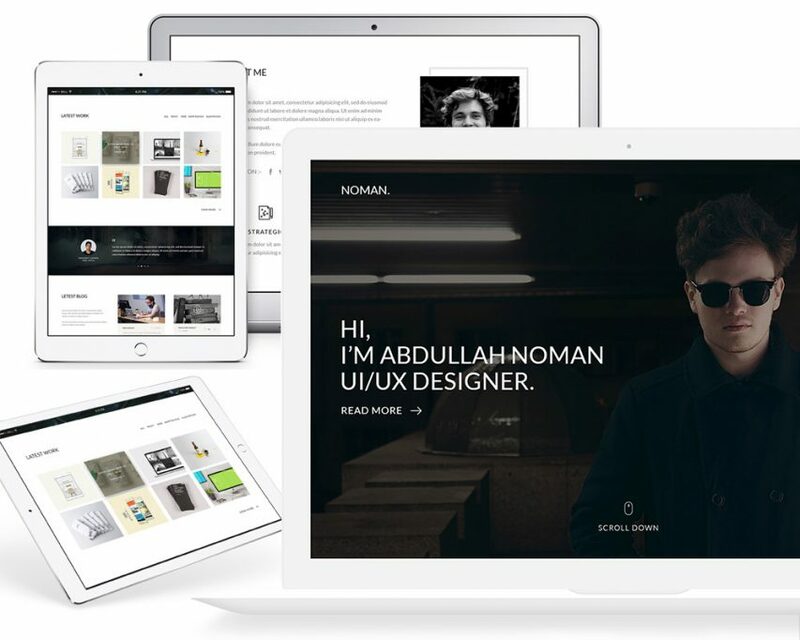 Download One Page Clean Portfolio Template Free PSD. This is a creative portfolio landing page template suitable for online agency and web designers . It’s really a cool, attractive & clean web template. You can always use this One Page Clean Portfolio Template Free PSD for any other types of websites as well. Just crop out a thumbnail out of your work and update portfolio section. Feel free to use it for your personal Portfolio Website. Hope you like it. Enjoy!